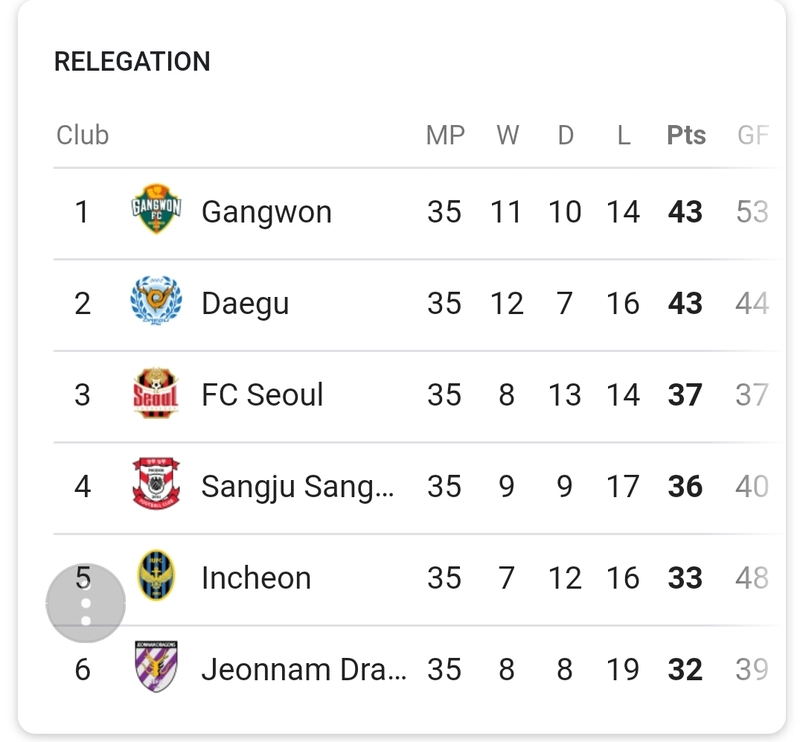 The fairy-tale 2018 season continues for Daegu as first they clinched a spot in the FA Cup on Wednesday past coming back from Jeonnam with a 2-1 win, then on Sunday a share of the points at home with FC Seoul was enough to see them, like Gangwon, secure their place in the 2019 K-League One. 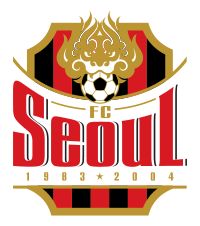 They went behind to a Go Yo-han strike before battling back and equalizing from a Cesinha free-kick which left Yang Han-bin scrambling across his goal-line. 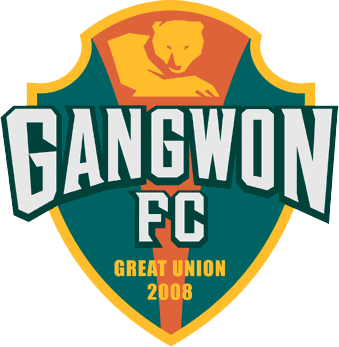 The draw leaves them tied with Gangwon on 43pts and safe to concentrate on that two-legged FA Cup final coming up in December. 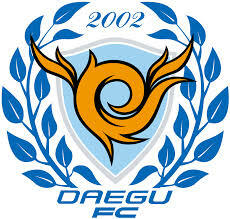 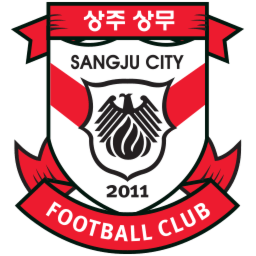 Next up is Sangju at home.